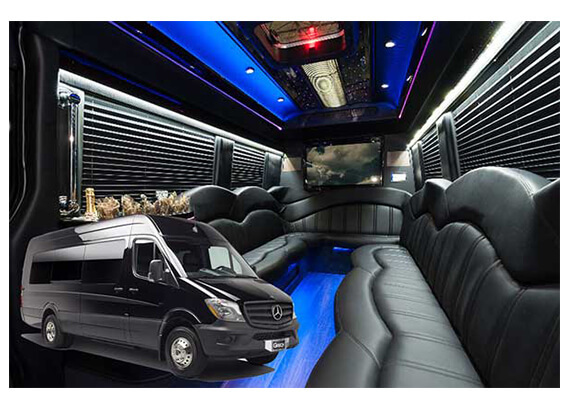 Rent Party Bus Chicago & Hire Limo Bus, Shuttle Bus, Mini Coach, Executive Coach, Sprinter Van. Chicago, O'Hare, Suburbs. Rent Party Bus 773-992-0902. 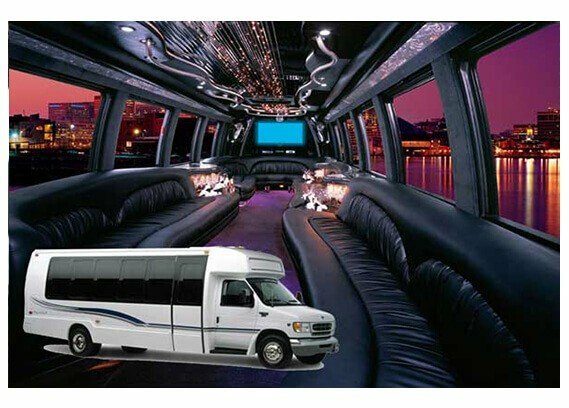 Rent Party Bus Chicago & Hire Limo Bus, Shuttle Bus, Mini Coach, Executive Coach, Sprinter Van Rental for your wedding? Book with the best Chicago has to offer. 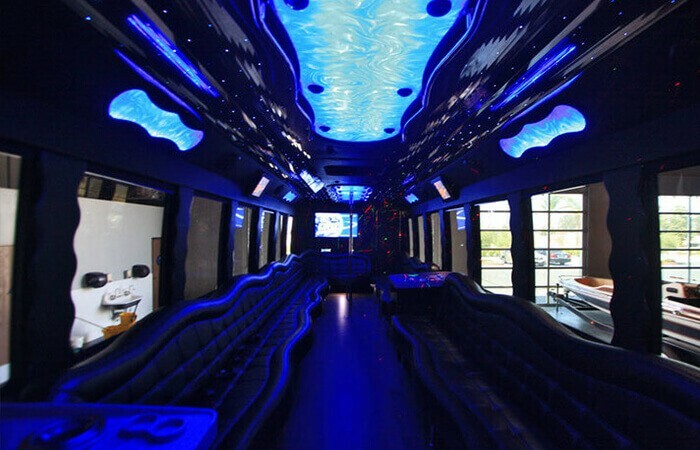 Want to rent Party Bus Chicago IL for a birthday, hire limo bus today! 773-992-0902. 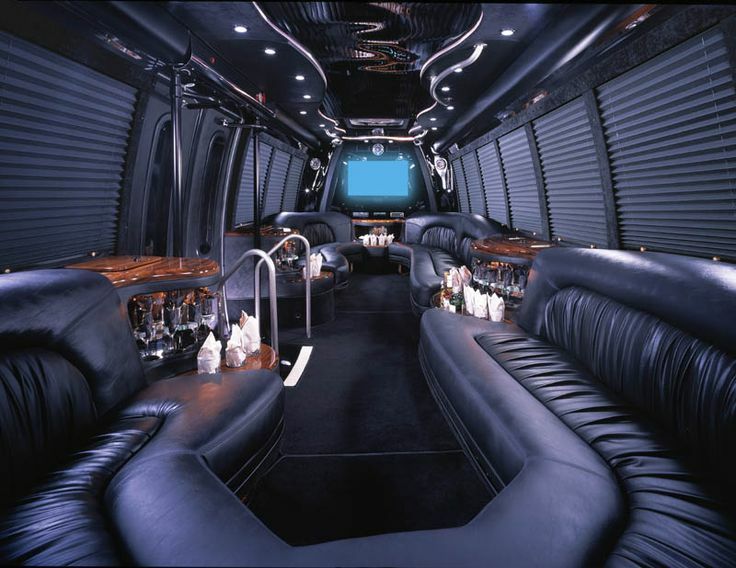 All American Limousine is proud to present Party Bus Chicago IL. 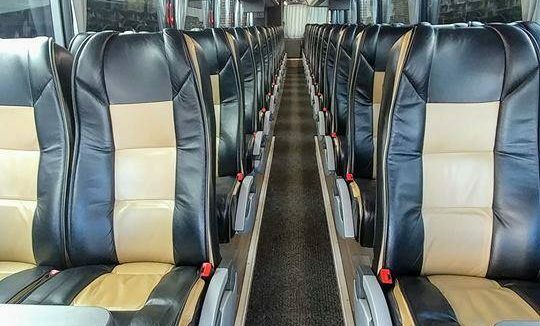 The bus can seat to 20-24 people comfortably. This vehicle you can rent by the hour or pick up and drop (we do not have a stripper pole). With this vehicle it is great for weddings, anniversaries, proms. sporting events, or airport transportation. The vehicle always has some kind of refreshing drink on it. A lot of corporate planners use or like to use a vehicle that is of luxury. With the economy the way it is and the way prices are we are very affordable. 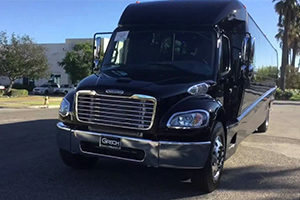 No matter what your need might be we can provide you with the best party bus rental around. 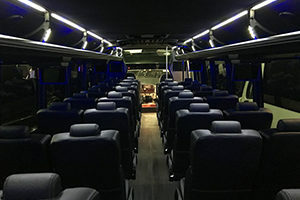 Book, Hire, Rent today and get the Party Bus Chicago, Limo Bus Chicago, Shuttle Bus, Mini Coach, Executive Coach, or Sprinter Van you want and need. 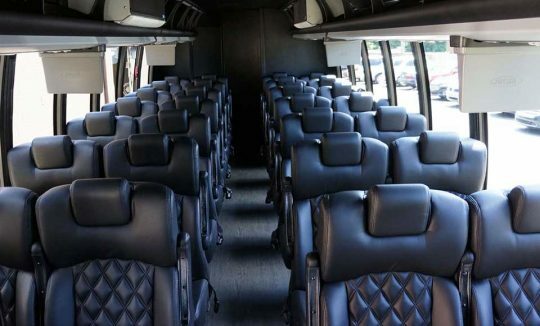 During graduation or prom time, why not treat that special graduate and their friends to a party bus ride around our lake front. Once the graduate rides in the vehicle with their friends, mom and dad can sit back and relax. All American Limousine will do the driving for you and take the stress off yourselves. 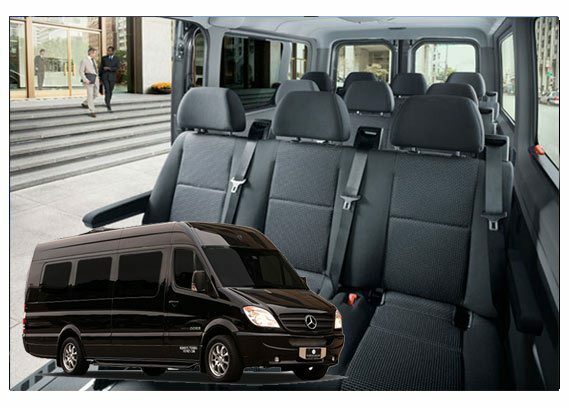 We have Sprinters, Coach Buses, for small groups like 10-15 passengers, and also large groups from 20-55 passengers. 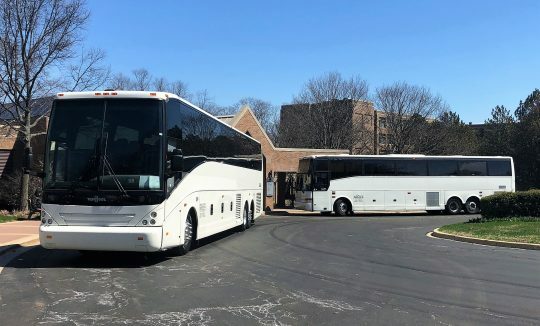 Check out our Coach Buses for 50-55 passengers. Bathroom is inside. These are great for long trips, one way, or charter. 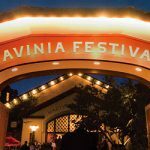 Also, our mini coaches, shuttle buses, executive buses are from 20-40 passengers.